Palm oil packaging in Malaysia is very important to ensure that the products are safely delivered to the destination. 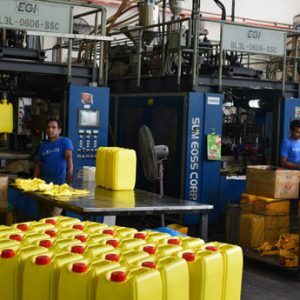 In addition to logistical efficiency, manufacturers have to also ensure that the palm oil is free from contamination. 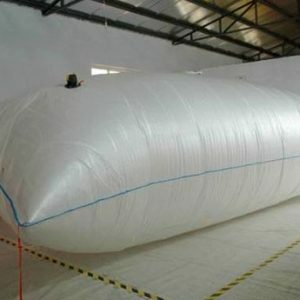 Bag in box packaging was invented as a more efficient way for bulk liquid transportation. 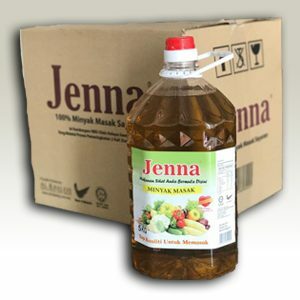 Our palm oil products come in the form of bag-in-box as well, and they are sold in 20 litres (1,279 cartons / 20’ feet FCL) and 20kg (1,120 cartons / 20’ feet FCL). Al-Khaleej offers bag in box as an option for palm oil packaging in Malaysia. By using high quality inner bags, we can ensure that the palm oil is free from any chemical or biological contamination. 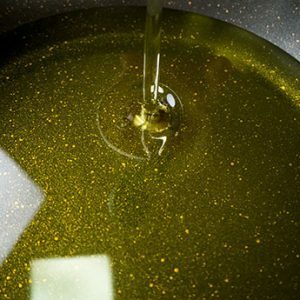 Besides that, the packing process ensures that the palm oil is properly sealed in for prolonged shelf life. The cubicle boxes also better utilize storage space compared to metal drums while being a lightweight option. Here at Al-Khaleej, we commit ourselves to provide the best palm oil packaging in Malaysia. 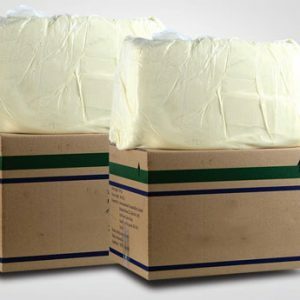 With our customers at the utmost priority, we offer quality bag in box packaging for palm oil products. For added convenience, they are available in different sizes in order to cater to different customers’ needs and requirements. With this flexibility, customers will be able to choose the most suitable packaging capacity for them.